I think the reason so many San Francisco riders want to claim the Demo Forest as their own is that it is just so good! 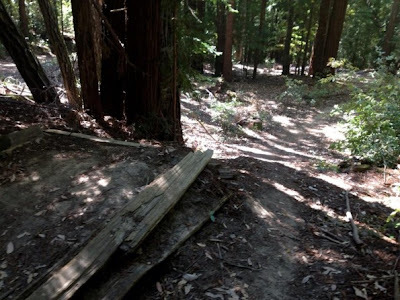 Demo Forest is home to the only legal downhill/freeride trails in the region… so if you are into pure XC riding, you’ll probably want to pass on this place. Read the rest of this blog post here.